In honor of this momentous day – and because who doesn't like a good Star Wars post? 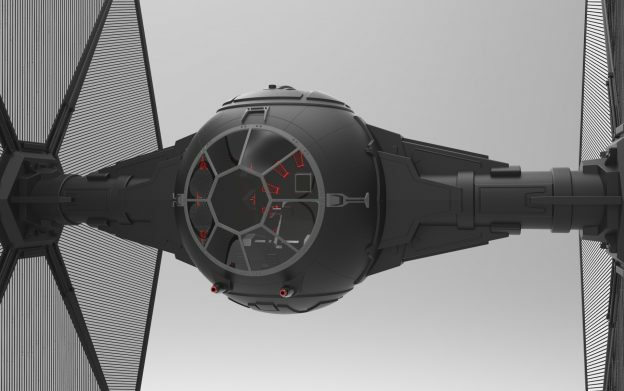 – we've decided to share and highlight some of our favorite Star Wars related models from the GrabCAD Community Library. Don't worry, though, we have a good feeling about this. 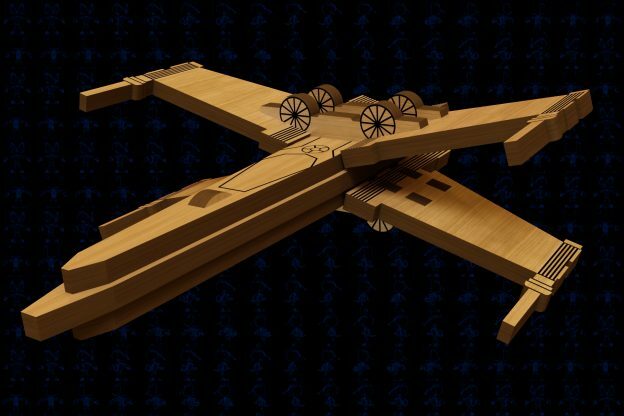 Model of a Naboo Star fighter from Star Wars: Episode 1 – the Phantom Menace. 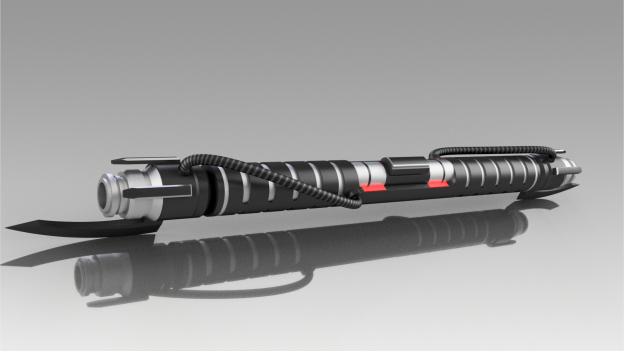 An awesome render of Luke Skywalker's lightsaber from Return of the Jedi by GrabCAD Community member Peter Yiannoullou. TIE fighter from Star Wars made with Rhinoceros 5 and rendered in KeyShot by Markus Niininen. 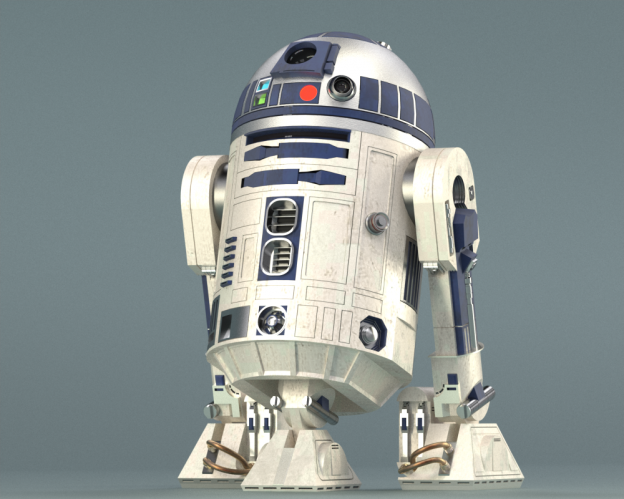 R2-D2 correct dimensions plus configurator for accessories created in PARTsolutions by Dape. 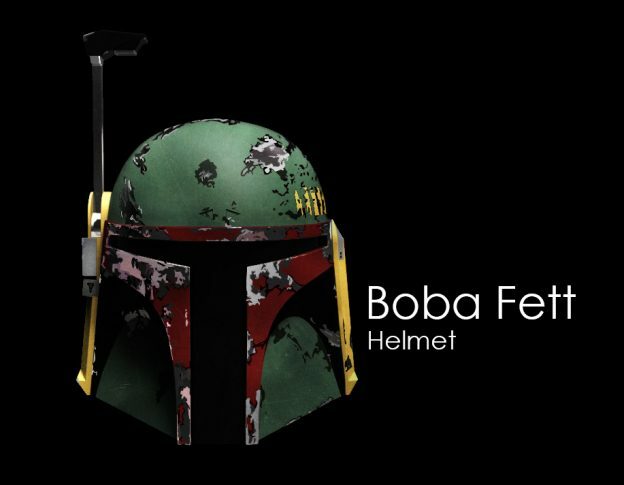 The helmet of one of the most feared bounty hunters in the galaxy. BB-8 is a recent addition to the Star Wars party thanks to his appearance in Star Wars: The Force Awakens, but this model is still pretty awesome none the less. 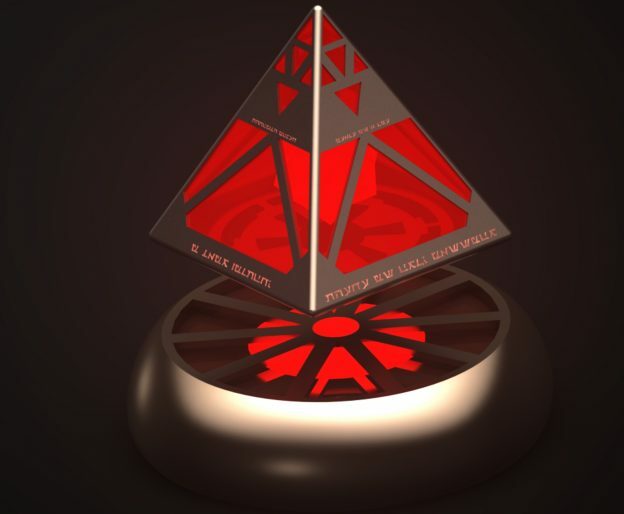 Sith Holocron with Sith Code inscribed from Star Wars. Double lightsaber design from the artwork for Star Wars: The Old Republic. Project from Thingiverse. 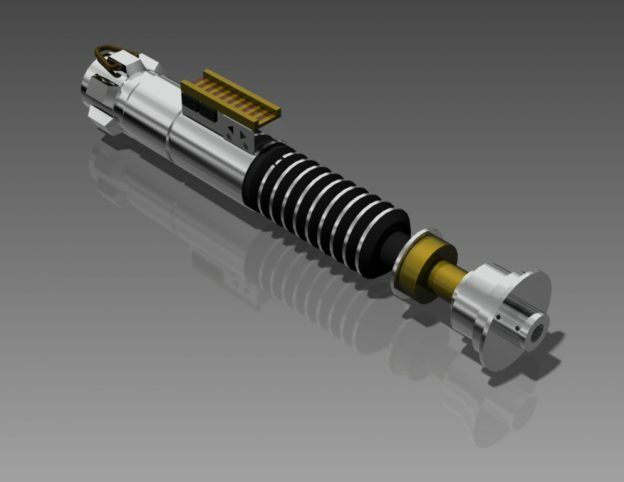 Modeled with Solidworks 2016. Rendered with Simlab Composer 8 Mechanical Edition. GIFs made with PhotoScape. Renders edited with IrfanView. 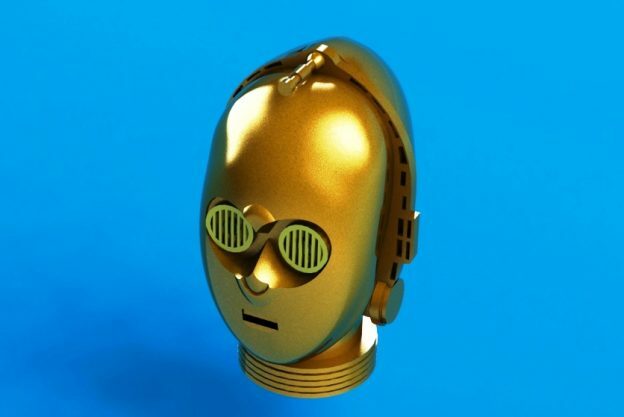 Built by Anakin Skywalker, C-3PO is a robot who appears in the original trilogy, the prequel trilogy and the sequel trilogy.